Make your home feel a lot more elegant and stylish by introducing the gorgeous Antique French Style 1 Drawer 1 Basket Bedside. 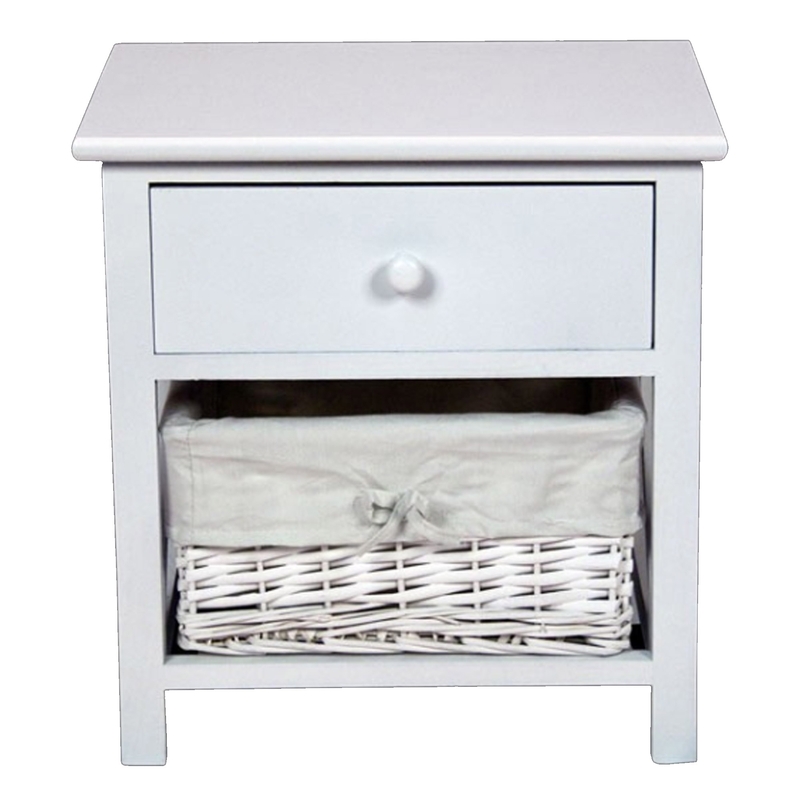 This shabby chic bedside has a stunning design that'll be sure to impress, whilst being a practical feature for any home. The basket addition makes this piece especially homely and warming.